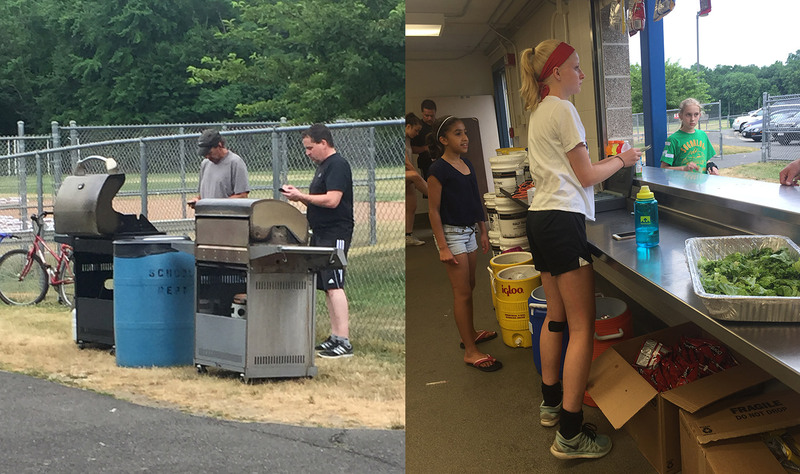 The NABC is looking for volunteers to work at the concession stand during Hamp High home games and special events. 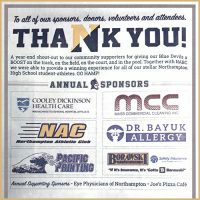 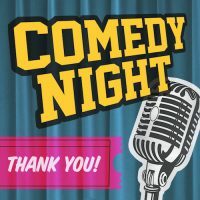 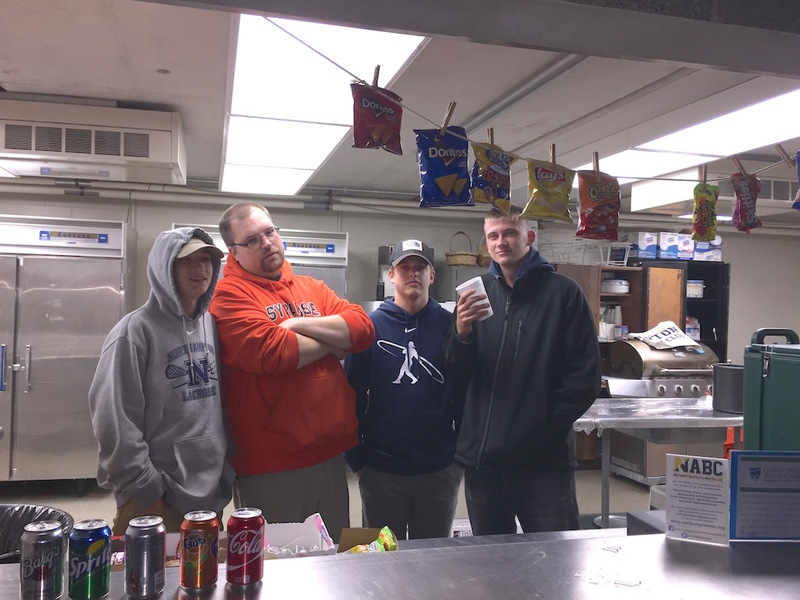 Concession sales are a big source of revenue for the NABC and all proceeds benefit every NHS athletic team. 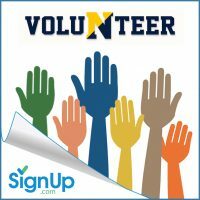 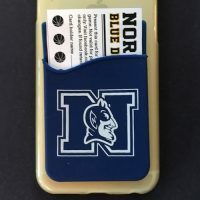 Support your Blue Devil team and all student-athletes by volunteering for a shift. 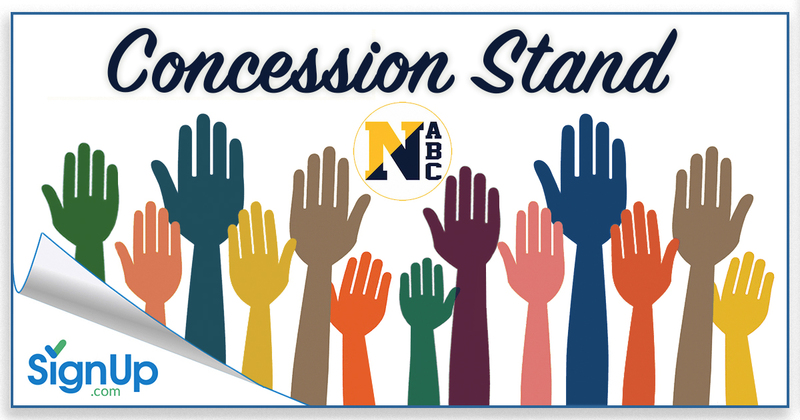 View the current concession stand game schedules on the NABC Volunteer Opportunities group page. 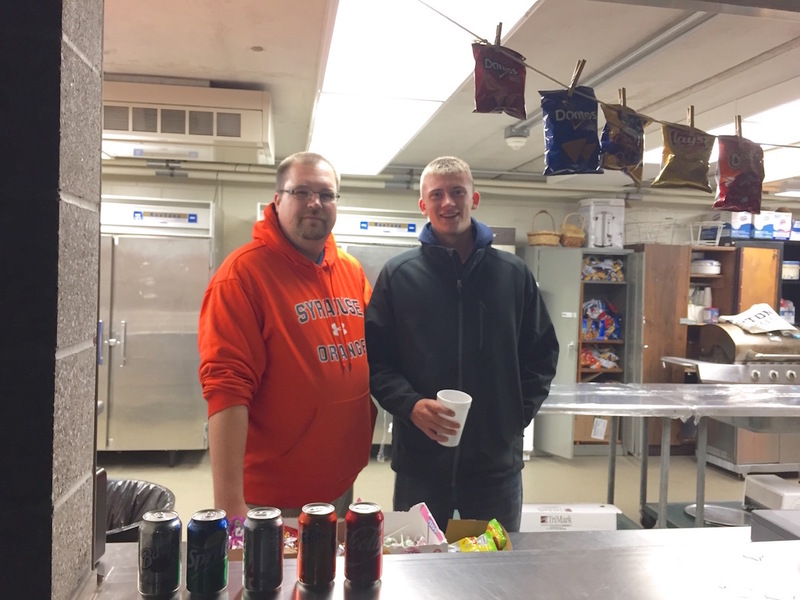 New concession dates will always be posted on our group page so bookmark it now to access throughout the school year.